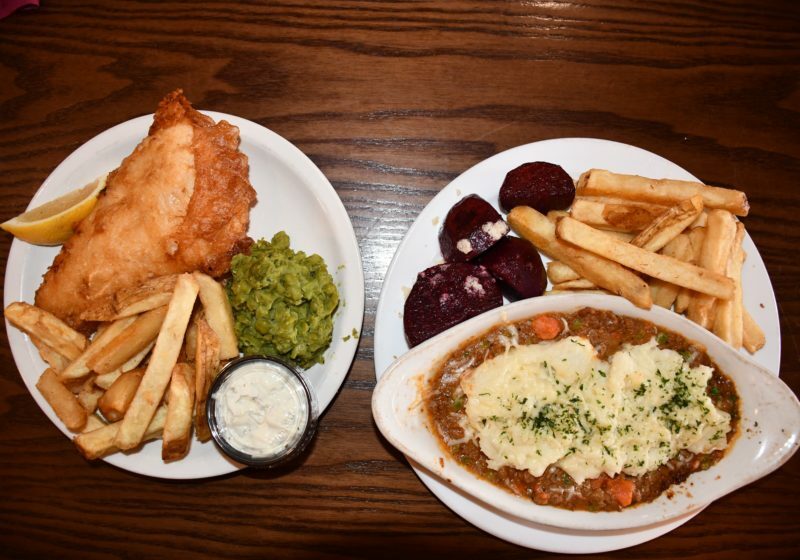 Pub food isn’t about complexity or culinary perfection. It’s about some good old-fashioned comfort. And The Old Toad definitely comforted me and my soul on one of those -14 wind chill days when I question why on Earth I decided to move further upstate for school.